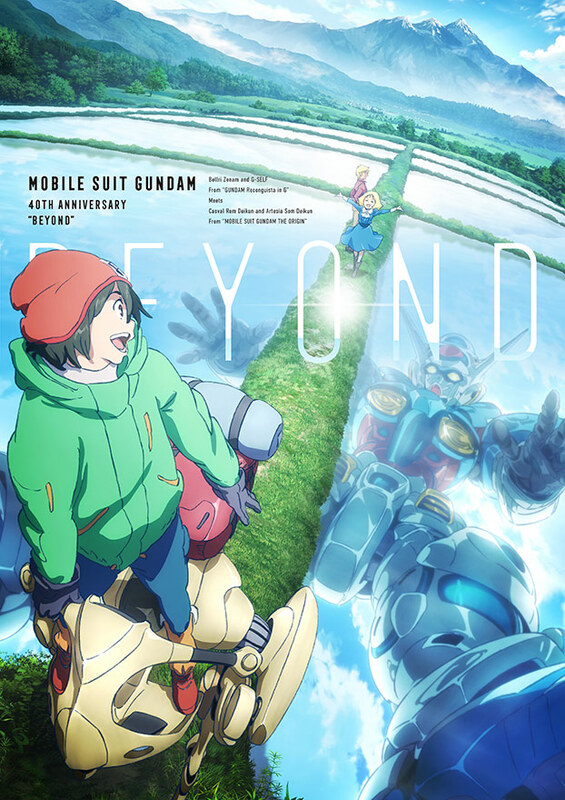 The Mobile Suit Gundam franchise celebrated its 40th anniversary in style this week in a press conference that featured a number of new project announcements. The new projects include a Mobile Suit Gundam the Origin TV anime, a new Gundam Build series, an SD Gundam World Sangoku Shoketsuden series, a Gundam Reconguista in G anime film, and a Mobile Suit Gundam: Hathaway’s Flash film trilogy. 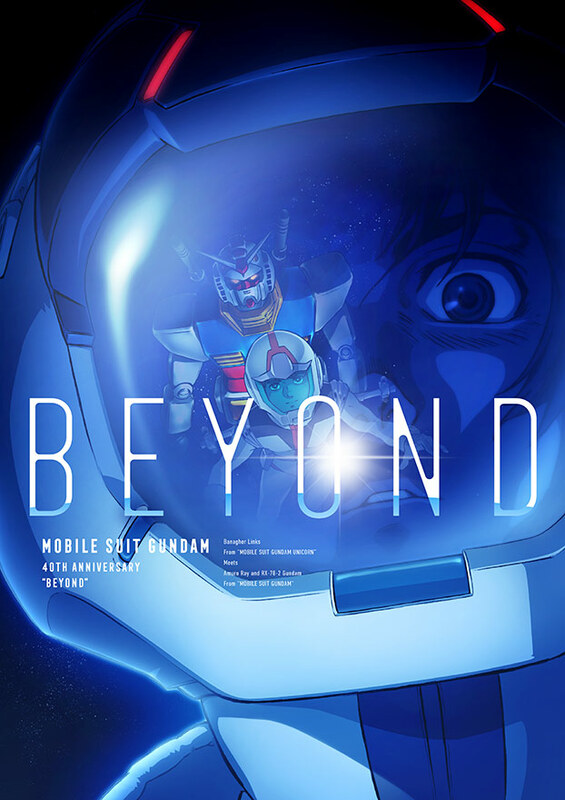 There’s also a BEYOND crossover project, which was revealed along with new visuals featuring a mix of Gundam from various entries over the years. 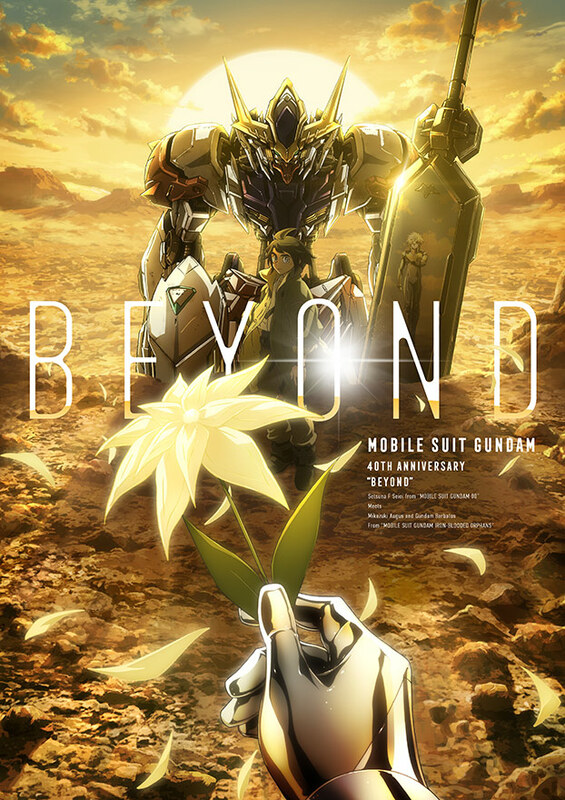 SUGIZO provides “THE BEYOND” theme song, and you can see the visuals below. 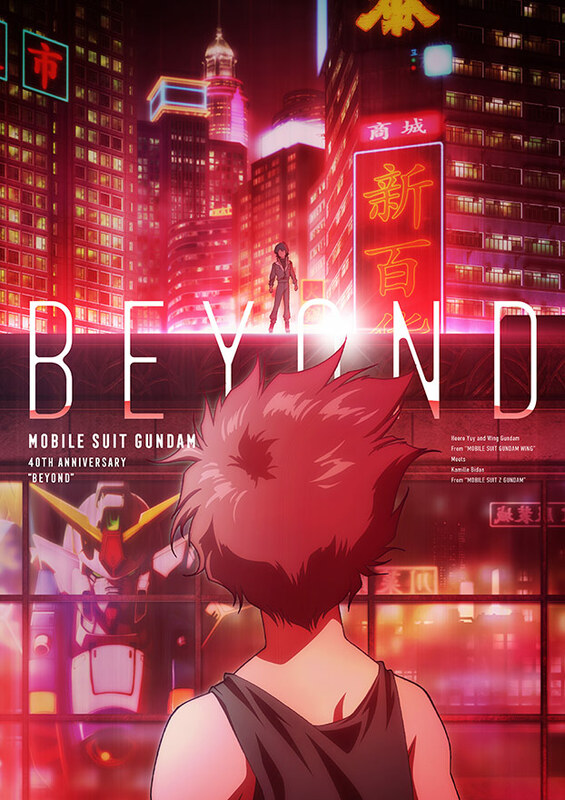 The first image mixes the first Gundam with Unicorn, the second mixes Zeta Gundam and Gundam Wing, the third is Reconguista in G and The Origin, and the fourth is Iron-Blooded Orphans and Gundam 00. The Gundam the Origin TV anime is based on the six-part OVA series, which will be re-edited into 13 episodes that are set to air starting April of 2019. SD Gundam World Sangoku Soketsuden is set for a 2019 worldwide release. 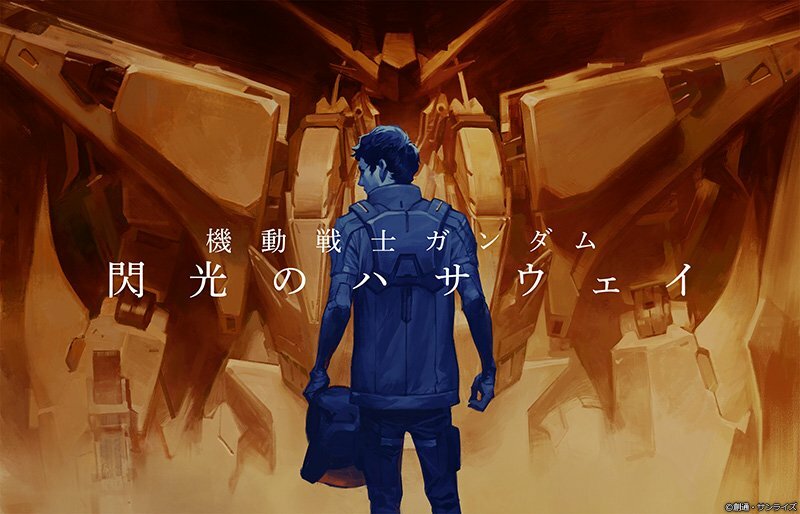 The Gundam Reconguista in G movie will take all 26 episodes of the TV anime and condense it into a feature that’s set to premiere sometime next year. Finally, here’s a visual for Hathaway’s Flash, which is based on the Gundam spin-off/sequel novel by series creator Yoshiyuki Tomino.